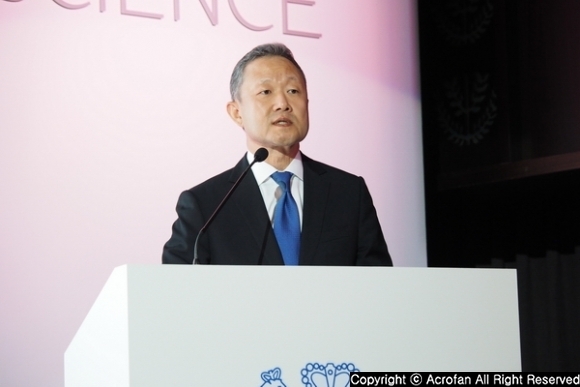 On the morning of May 17th, Philip Morris Korea held the press conference at Banyan Tree Club & Spa Seoul in Jung-gu, Seoul. 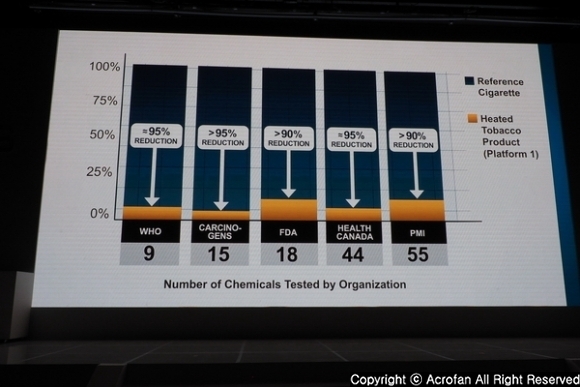 Before the launch of IQOS, which is a smokeless heated-cigarette, the conference was prepared to introduce the features of the product, in the presence of the officials such as Chong Il-woo and Kim Byeong-cheol, CEO and executive director of Philip Morris Korea, and Dr. Moira Gilchrist from Philip Morris International (PMI) R&D. Chong Il-woo, CEO of Philip Morris Korea, said, "PMI is creating the future that will be brought by smokeless cigarette products, and we think it is a better option than smoking regular cigarettes." And, "The newly launched IQOS is meaningful for domestic adult smokers to join in this future, and we expect many adult smokers to choose IQOS." 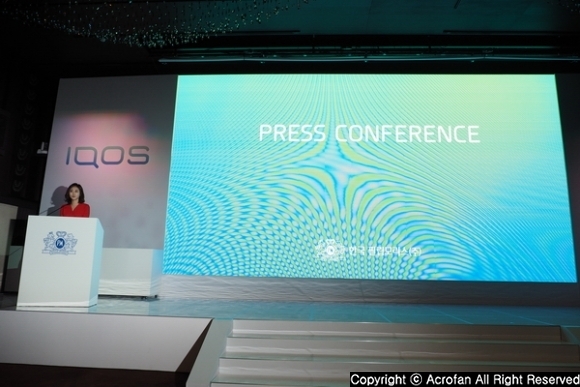 ▲ Philip Morris IQOS Korea press conference was held. ▲ Chong Il-woo said, "The future that will be brought by smokeless cigarette products is a better option than smoking regular cigarettes." 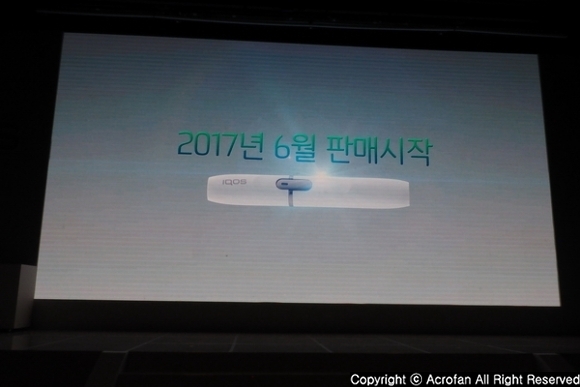 According to the announcement, Philip Morris Korea will release IQOS, a heated-cigarette product, on June 5th. Through this formal launch, Korea will become a major Asian market selling IQOS, following Japan. IQOS is an electronic device that heats without burning 'Heets', a special cigarette product that uses a solid material made of tobacco leaves, so it does not create smoke or ashes and pollute indoor air. Also, it produces nicotine-containing vapors that smell much less than cigarette smoke. 'Heets' used for IQOS is made of a solid material with the actual tobacco leaves so that it provides the unique taste and satisfaction of the tobacco leaves. Heets can be only used with a IQOS device, and unlike regular cigarettes, it is designed to be unusable with fire. Since 2008, PMI has invested more than KRW 3.4 trillion (about US $ 3 billion) in the research and development of non-burning cigarette products including IQOS, and more than 430 R&D experts are involved in the research and development. PMI has been conducting scientific and systematic research for the first time based on R&D methods widely recognized in the pharmaceutical industry. This research comes to 'Modified Risk Tobacco Product (MRTP)' standard of the US Food and Drug Administration (FDA). ▲ Philip Morris Korea will release 'IQOS' in Korea on June 5th. ▲ 'IQOS' uses 'Heets', a solid material made of tobacco leaves. PMI is opening all of its research methods and results for independent investigation and verification about the related studies. According to the study conducted so far, it is claimed that the vapor from IQOS contains an average of 90% less harmful or potentially harmful substances determined by international organizations than the regular cigarette smoke. Dr. Moira Gilchrist said, "The vapor of IQOS is 90% less harmful or potentially harmful than smoke generated from 3R4F reference cigarette. Also, it is significantly less toxic than the regular cigarette smoke while delivering nicotine. In two clinical researches for a week and two clinical researches for three months, the exposure to 15 hazardous substances has been significantly reduced in adult smokers who were fully switched to IQOS." He also introduced by saying, "These figures are similar to those observed for people who stopped smoking during the study period. IQOS does not pollute the indoor air and does not cause smoke, which is the cause of secondhand smoke." Next, he emphasized by saying, "It is not to say that IQOS is not dangerous or harmless at all, but it may be a better choice for adult smokers who want to continue smoking." 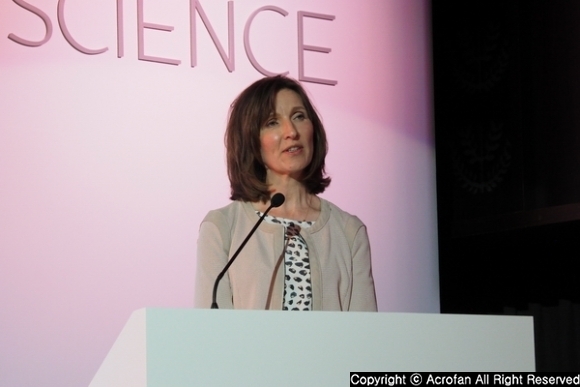 ▲ Dr. Moira Gilchrist presented the result of the related research. ▲ It is introduced that, compared to the regular cigarette, the vapor of IQOS has 90% less harmful or potentially harmful substances. Philip Morris Korea will be officially releasing IQOS and Heets from June 5th at the stores for IQOS, CU convenience stores across Seoul, and some electro-mart stores. From May 27th, it is planned to pre-sell IQOS devices and Heets in limited quantities at the IQOS store located in Gwanghwamun and Garosugil, Seoul. The recommended consumer price for IQOS, which is an electronic device, is 120,000 won. However, if you sign up for an official website that requires an adult certification, watch the product description video, obtain a special purchase code, and show the code to the IQOS store, you can purchase it at 97,000 won. 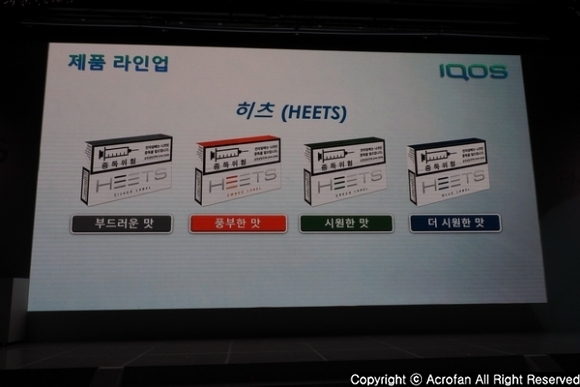 The price of 'Heets', a specially made tobacco product for 'IQOS', is 20 pcs at 4,300 won per pack. Until now, IQOS has been launched in 25 countries including the UK, Germany, Italy and Switzerland, and more than 2 million smokers have switched to IQOS. In Japan, it was released nationwide in September 2015, and the Japanese market share of IQOS cigarette products reached 8.8% in mid-April. Meanwhile, PMI will present IQOS to about 30 countries until the end of 2017.